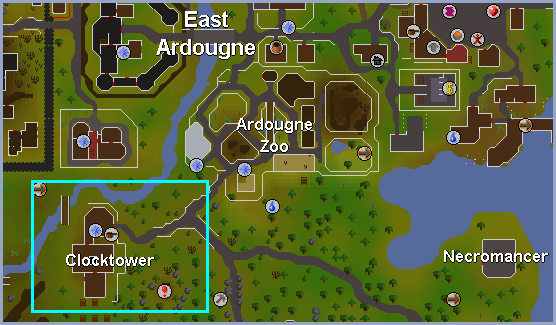 Firstly, talk to Brother Kojo at the Clock Tower just southwest on the path from the Ardougne Zoo. 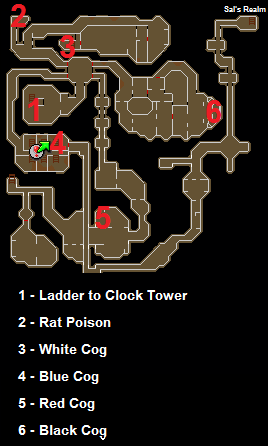 He will tell you that the clock is broken and that you need to get 4 different colored cogs from the dungeon below the tower to fix it. Go into the room to the south and head down the ladder. Go up the passage to the northeast until you see 4 large colored tiles on the floor. 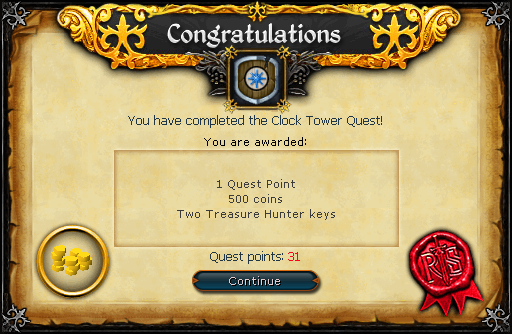 These tiles will indicate where the corresponding colored cogs are.